Feature of the Week: Bill Introduced to House of Representatives Proposing Mail Order Ban, Flavored Tobacco Ban, and Tax Increase. 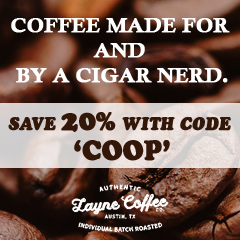 As the 116th Congress came into session on January 8, 2019, a new bill was introduced by Rep. Rose DeLauro (D-CT) to House of Representatives that could have devastating consequences for the cigar industry. While H.R. 293 is called the “Youth Vaping Prevention Act of 2019”, it is a bill designed to take extreme actions aimed at reducing the use of all tobacco and e-tobacco products. Included in the bill is language that would ban Internet/mail-order sales, flavored tobacco, and increase taxes. We got the details here. 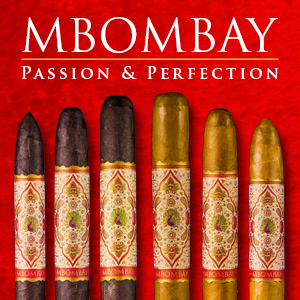 Aganorsa Leaf: The company unveiled the Aganorsa Leaf Habano, a repackaged version of the Aganorsa Leaf TABSA release. 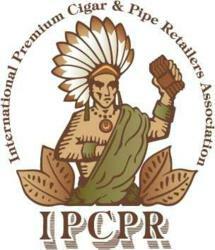 Altadis U.S.A.: The company formally announced some sales and marketing changes. 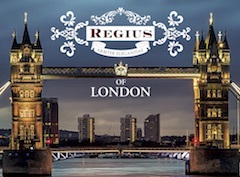 Boutique Blends: The company announced the Aging Room Bin No. 2. 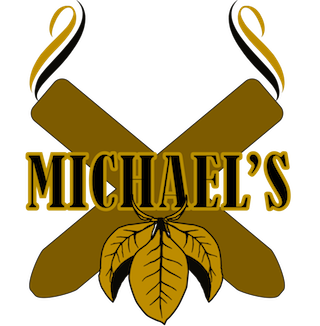 Dissident Cigars: The dormant brand was purchased by Benjamin Holt. Gurkha: The company announced it will sell Sindicato products and that Sindicato CEO Jim Colucci will take a dual role as the COO of Gurkha. 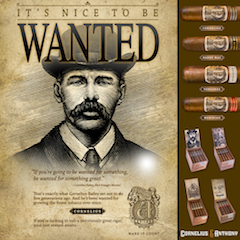 JSK Cigars: The company has announced a new project known as Tyrannical Buc. 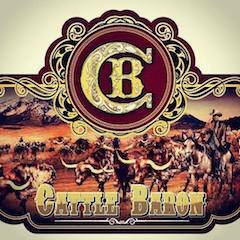 Miami Cigar & Company: The company announced it will distribute the Barrel Aged by Karl Malone. Illinois: Lawmakers are once again considering introducing a bill to raise the tobacco age to 21. Minnesota: A proposed bill would raise the tobacco purchase age to 21. Mississippi: A proposed bill would raise the tobacco purchase age to 21. Oklahoma: A proposed bill would raise the tobacco purchase age to 21. Wyoming: A proposed bill to change the wholesale tax to 53 1/3% and increase the consumer tax to 26 2/3% was defeated. 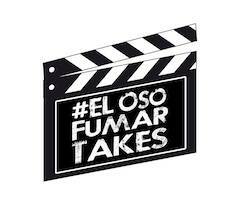 This week for Episode 83, Jarrid Trudeau of Kristoff Cigars was our special guest. In our Debonaire Ideal we talked “Ed McMahon” characters and in for our Deliberation Segment, we discuss various industry topics. There was no show this week. Feb 2, 2011: We paid tribute to the cigar legend, Sal Fontana. Feb 2, 2011: We reported on the New York City council passing an Outdoor Smoking Ban. Feb 2, 2011: We previewed the La Aroma de Cuba Marquis. Feb 2, 2011: We assessed the Wango Tango. 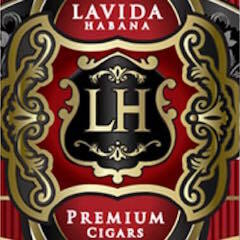 Feb 2,2012: General Cigar Company announced new frontmarks for the Macanudo Cafe and Macanudo Maduro lines – as well as a new the CAO La Traviata Luminoso frontmark. 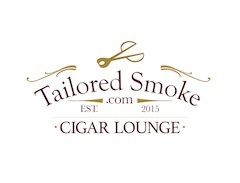 Feb 2, 2012: An announcement was made that Jose Seijas was leaving Altadis U.S.A.
Feb 2, 2012: We assessed the Tatuaje Petite Cazadores Reserva. 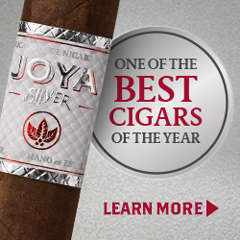 Feb 2, 2016: We reported on Rene Castaneda being named President of Villiger Cigars North America. 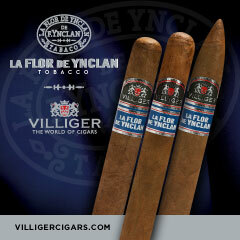 Feb 2, 2017: We reported on the release of the Flor de D’Crossier Enormous 360 Claro by D’Crossier Cigars. 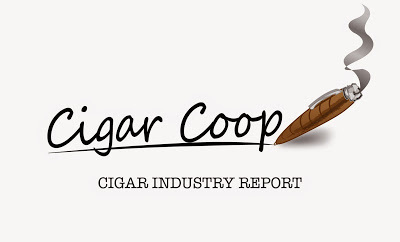 Feb 2, 2018: We reported on the Cigar Coop Best Brand Performance for 2017.